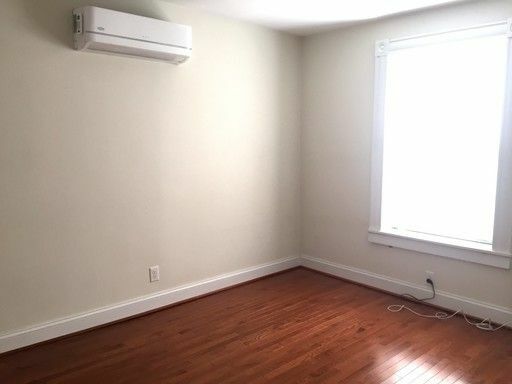 Renovated 1 Bedroom Apartments Near Byrd Park! Located within walking and biking distance of Richmond's great Fan bars and restaurants, the apartments at 2011 Rosewood offer luxury living at an affordable price! Head West a couple blocks to Byrd Park where you can relax by Fountain Lake. Head a few blocks in the other direction and dine at great restaurants like Shindigz, Baja Bean Co., and more! Quick access to 95 puts you only a few minutes from Shockoe Bottom or the West End. -Large Bedroom With Walk In Closet! -Access To Washer And Dryer! - At least one of the applicants or a or a licensed Realtor representing the applicant must be shown the property before their application will be processed. - Pictures may be from another unit in the building with similar finishes.